“Famed throughout the world is Atlantic City’s Boardwalk. The Boardwalk overlooks the ocean and wide expanse of beach. There are eight miles lined with magnificent hotels, theatres and shops.” Now you know why the Boardwalk costs so much in Monopoly. 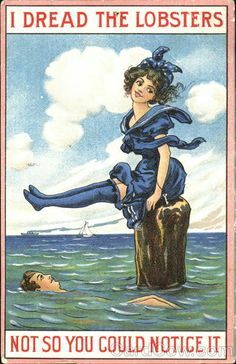 Unlike most large-letter cards, this one has a single scene of the Boardwalk, beach and ocean that spans all letters, instead of an individual scene in each letter. 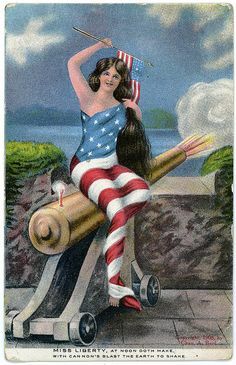 The card was published by Tichnor Bros. of Boston.